The Miya Interiors team uses a structured process which means we address the details in advance, streamlining the creative side with a step-by- step method that ensures your design is delivered with no excuses. You are able to enjoy how it all comes together, rather than worrying about making a mistake or second guessing your choices. In 2001 Lori Miya established Miya Interiors, a Utah-based firm specializing in full-scale commercial and residential design. Over the years Lori and her team have successfully collaborated with some of the most talented architects and builders to produce the highest quality custom design. Our specialty is designing a space where you’ll feel happiest and at peace, that’s both practical and uniquely beautiful, and that tells the story of who you are. We’re known for creating classic, fresh, and smart interiors, with livable and luxe details. As experienced and licensed interior designers, we’re a team of creative minds who effortlessly mix subtle color and rich architectural features, weaving in the meaningful details of your life, all with stunning results. In 2001 Lori Miya established Miya Interiors, a Utah-based firm specializing in full-scale commercial and residential design. Lori is a certified advanced color specialist. Focused on designing a space where you’ll feel your best, Lori works hard to create personalized spaces that are both practical and uniquely beautiful, and that tells the story of who you are. Lori is known for creating classic, fresh, and smart interiors, with livable and luxe details. 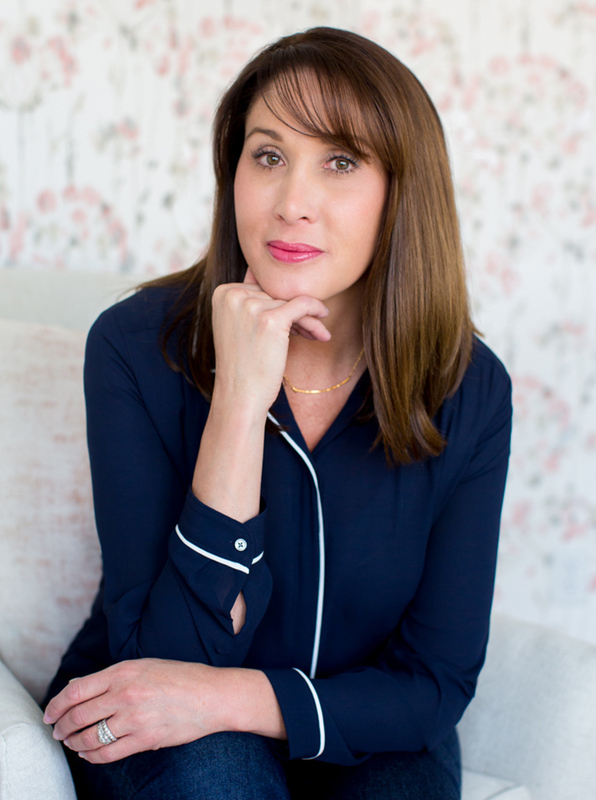 As an experienced and licensed interior designer, she leads a team of creative minds who effortlessly mix subtle color and rich architectural features, weaving in the meaningful details of your life, all with stunning results. Not only will you have a home that you’ll love and enjoy, but you’ll love working together! With a proven, structured process means Lori and her team are able to address the details in advance, streamline the creative side, and ensure that your design is delivered with no excuses. Working with her team, Lori’s work spans across North America in locations such as, California, Colorado, Oregon, Utah, Montana, Texas, Ohio, Idaho, Nevada, Hawaii, Canada and Mexico. From 2001 to now, Lori and Miya Interiors have continually maintained an extensive in-house design library in which its clients can be included in the full design process. In fact, Miya Interiors’ furniture, lighting and flooring showroom is unique to this industry, allowing them to offer exceptional quality at various price points. Dori Bowman grew up in Southern California and graduated from Brigham Young University. Raised with her father running businesses in the construction industry, Dori has always been drawn to all things texture. She has since developed her design aesthetic while living in the vibrant and culturally-rich cities of New Orleans, Louisiana and Charlottesville, Virginia. Dori has an affinity and talent for mixing and matching patterns to add warmth and personality to any area. She is also skilled at editing spaces to maximize the order of a home. One of her favorite aspects of the design process is working with people and helping cultivate personal style for each client. Dori has a zest for life and especially family time. She loves working at Miya Interiors and welcomes all future projects. Since a very young age, Lori Harris has always had a passion for interior design. Even in in elementary school, she’d have her mom take her to as many furniture stores as she could find. In fact, when she was fifteen she even remodeled her entire family home. Lori then continued her passion for Interior Design by interning with a wonderful designer, working with her on model homes for Day Break in South Jordan, Utah. Lori received her Associates Degree in Interior Design from LDS Business College, attended Utah State University, and transferred to Weber State University receiving a Bachelors Degree. Lori has also worked in residential and commercial design for over twelve years and has been working at Miya Design as a Senior Designer for over ten years. 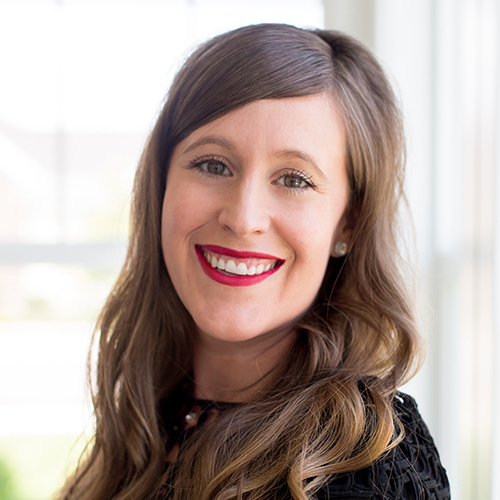 She designed and worked on the 2008 Northern Wasatch Parade of Homes and specializes in new construction, remodels, space planning, and furniture selections. She loves the process of working with clients and creating beautiful spaces for them to enjoy. Her projects range from locations in Montana, Mexico, Hawaii, and Utah. Lori loves getting to know the wants and needs for each specific project and enjoys the friendships developed along the way. Cheyenne Allred grew up watching her father design and develop beautiful commercial and residential landscapes. This experience fueled her passion for creativity and led her to her specialty in residential interior design. Cheyenne’s foundation in design along with her innate passion for her work assures top notch results. Cheyenne has explored the world, always observing the different types of design and architecture from her travels; including Cambodia, Iceland, Chicago, Thailand, Napa Valley, and Italy. In 2016, she interned in NYC working with the prestigious Drake / Anderson Design firm. 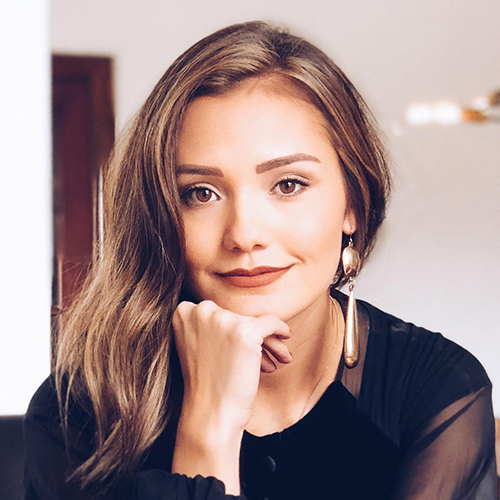 She graduated with an Interior Design degree from Utah State University in 2017 and joined Miya Interiors this same year. 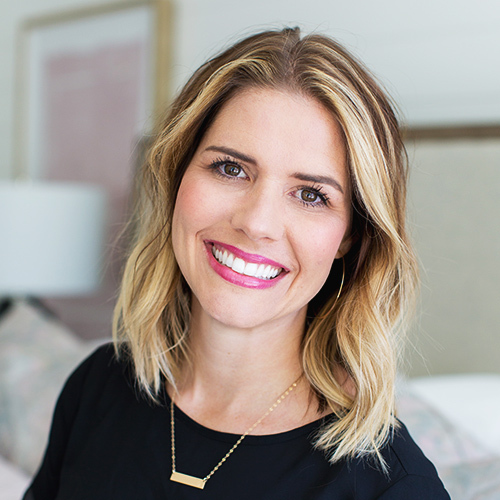 She has since worked for Havenly and even designs for Duke homes. She is a certified LEED Green Associate. Lori is one of the most talented interior designers out there. She and her staff are also very professional and met all of our wants and needs. Lori is so very kind and friendly. She truly cares for her clients. Working with Lori starts with a job and ends with a friendship. The thing I enjoyed the most about working with Miya Interiors in they respected my time as a busy business owner. The meetings we had were productive. I loved being able to continue to focus on what I'm good at (my job) and they focused on making sure my new home was functional for my family of 7 and beautiful. Lori was fabulous!!! She gave me tons of ideas and helped me and my husband come up with a master plan. She was just always a phone call away when we redid our kitchen and helped pull my house together even from a distance. I love all the things we ordered through her and would highly recommend her services to everyone I know!! Miya Interiors is ready to welcome you home. Our structured process means we address the details in advance, streamlining the creative side with a step-by- step method that ensures your design is delivered with no excuses. You are able to enjoy how it all comes together, rather than worrying about making a mistake or second guessing your choices. So, what are you waiting for?